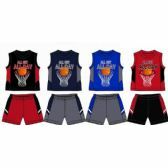 WholesaleSockDeals is proud to bring you the latest in toddler fashion at the lowest prices online. 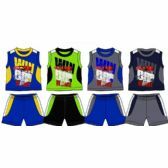 Choose from a variety of outfits and separates at low everyday prices. 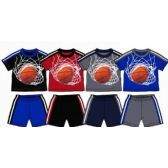 Save on wholesale toddler boys denim. 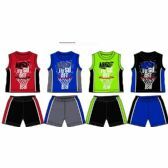 wholesale baby boys sweaters and hoodies for winter, wholesale baby boys pajama and sleepwear sets , wholesale toddler summer shorts and shorts sets, wholesale toddler zip hoodie sweatshirts. 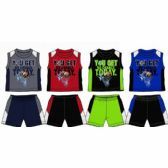 Choose from our many 2 piece sets like our denim baby pants with coordinating polo shirts or wholesale toddler boys plaid summer shorts sets with matching tee-shirt. 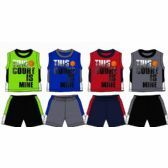 We carry newborn onsies in soft cotton and wholesale newborn creeper sets. FInd everything you need at low bulk prices. Stock up today and save with wholesalesockdeals. As a leader in the apparel industry, wholesalesockdeals believes in giving back to the community so we offer extra savings to charity groups like homeless shelters, hospitals, schools, camps and other government agencies. Buying in bulk helps you save money so you can stock up . 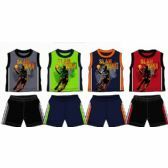 Many party planners and fundraising groups rely on wholesalesockdeals to get the lowest prices on toddler and baby apparel for their events. 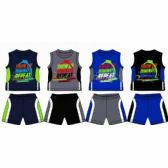 At these bulk prices, wholesale toddler apparel makes a great promotional giveaway item for all types of events. 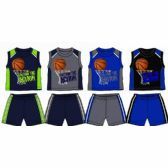 Shop today and take advantage of our low prices .